Beautigul Fairy-Dress made from a jersey with silkfibres. 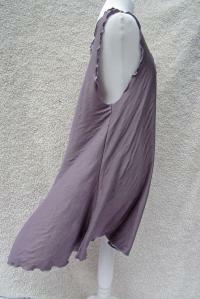 The silk gives the fabric a subtle shine and is just amazingly nice to wear. This article is already reserved.